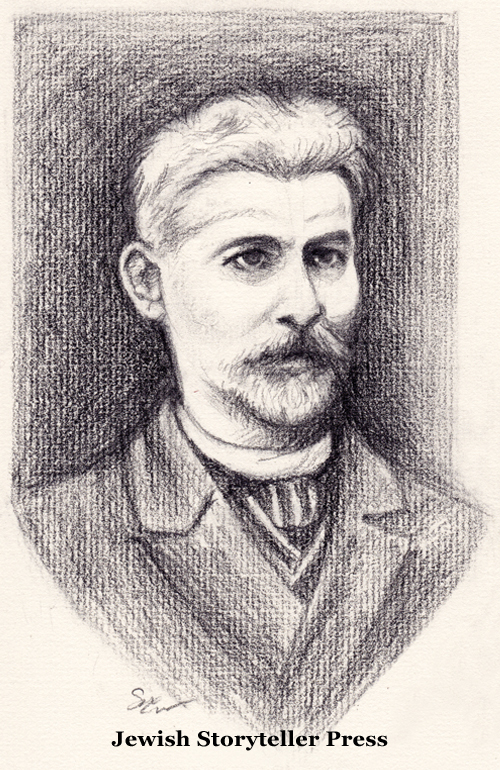 Jacob Dinezon (1851-1919) was one of the most successful Yiddish writers of the late 1800s. 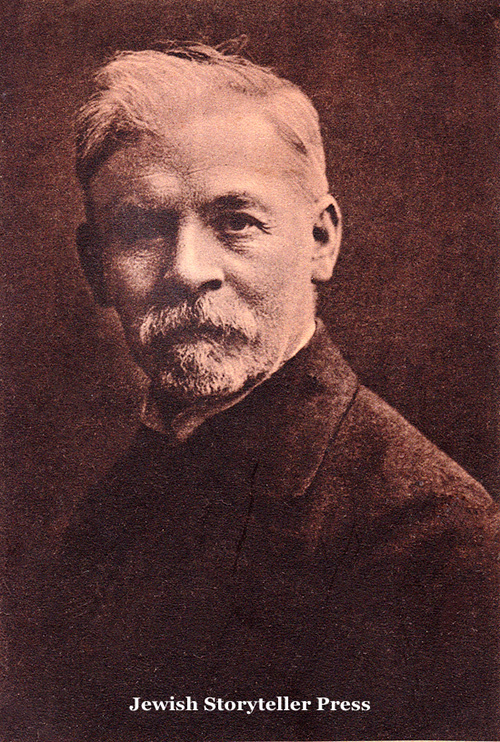 Friend and advisor to almost every major Jewish writer of his day, Dinezon played a central role in Warsaw’s Yiddish literary circle until his death in 1919. A best-selling novelist in his own right, Jacob Dinezon, like the British author Charles Dickens, championed the rights of the oppressed and poor, especially children. A staunch defender of Yiddish as a literary language, he used his pen to expose the conflicts and challenges Jews faced in rural and urban communities, and his stories reveal a deep commitment to educating and uplifting the Jewish people. Yet, Jacob Dinezon’s role in modern Yiddish literature has been sadly overlooked since his death in 1919. The horrors of the Holocaust and the decline of Yiddish in the years that followed have diminished our understanding of Jacob Dinezon’s true place among the Yiddish literati of the late nineteenth and early twentieth centuries. 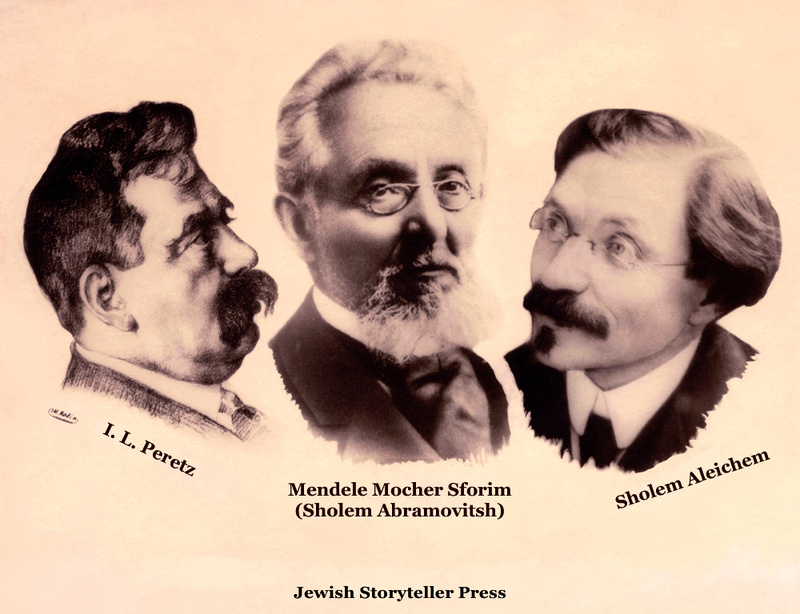 And unlike his friends and writing colleagues, Sholem Abramovitsh (Mendele Mocher Sforim), I. L. Peretz, and Sholem Alecheim—considered today “the classic writers” of modern Yiddish literature—whose works have been translated into English in several volumes, Jacob Dinezon’s stories and novels have remained untranslated and neglected. With the passing of time, Dinezon’s important contributions to Yiddish literature have been forgotten. Over the past decade, the Jacob Dinezon Project has commissioned English translations of Dinezon’s short stories, novellas, and novels in an effort to bring Jacob Dinezon’s Yiddish work to a twenty-first century audience. Now books and e-books are available for reading, studying, and better understanding Eastern European Jewish life at the turn of the twentieth century, as seen through the eyes of one of Yiddish literature’s most sensitive, passionate, and respected authors. It is our belief that if Dinezon’s friends, Mendele Mocher Sforim, I. L. Peretz, and Sholem Aleichem are (as scholars suggest) the grandfather, father, and grandson of modern Yiddish literature, then Jacob Dinezon is surely the beloved uncle, producing novels and stories filled with compassion and love for the Jewish people.